Finding a good pair of figure flattering shorts in your ideal length is almost like looking for the holy grail. Shorts are hard, and you can drown in all of the options available on the market. I typically wear the 5” stretch chino short by J.Crew, and am generally happy with the quality, cut, and fit. 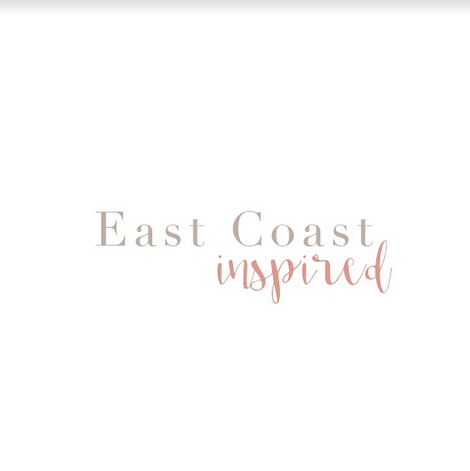 Some may argue, if it’s not broken, don’t fix it, but I’m always looking for something new, and was very excited about the color offerings available at Boden this season. After hanging out in my online shopping cart for a couple of weeks, the Richmond Shorts by Boden made their way to my doorstep. As a point of comparison, the J.Crew option sits just above the hip with 4”, 5”, 7”, and 10” length options, whereas the Richmond Shorts sit just below your natural waist (read they smooth out my love handles) and are available in 3”, 4”, 6”, and 9” options. My post baby body is loving the higher waist of the Richmond, and the 3% elastane for added comfort and freedom of movement. 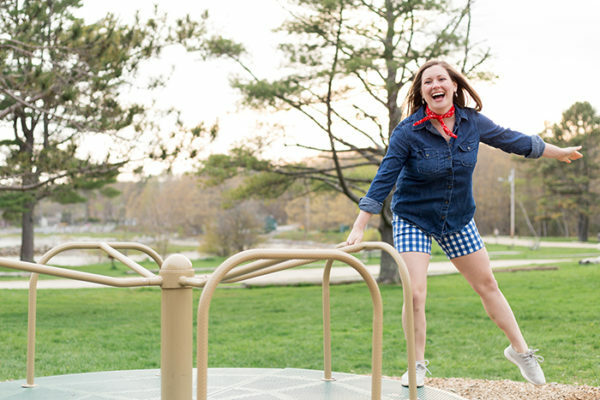 I am generally happy with the coverage from my typical 5” length J.Crew Chino Shorts, but as I find myself moving around the playground with my kids and sitting on blankets for picnics, I’m really appreciating the extra inch offered by Boden. It still feels youthful while also keeping me covered when I’m crouching and playing with my kids. 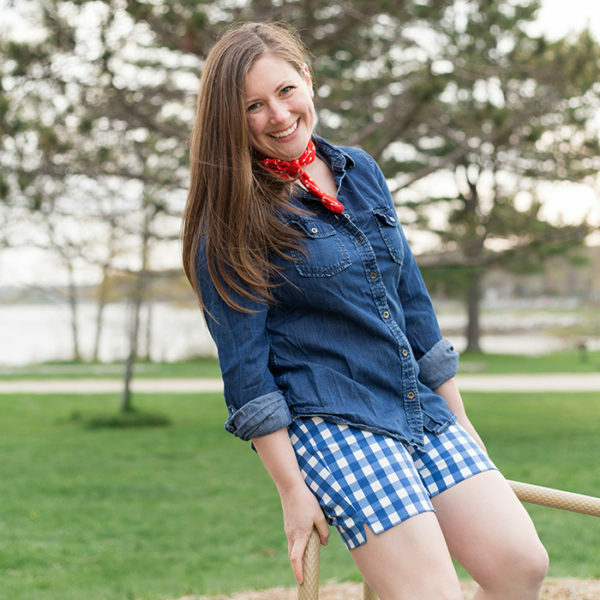 These shorts are such an easy, classic cut that they can be paired with practically anything. 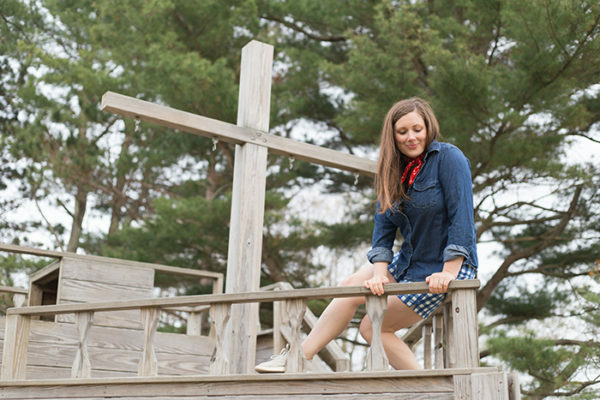 We chose a chambray shirt coupled with a bandana for a fun pop of color. 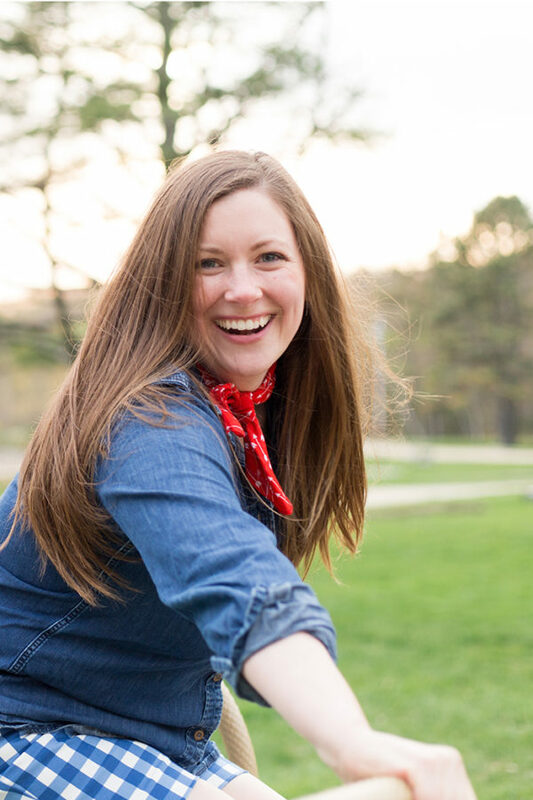 The chambray is easy with everything and appropriate for the cool spring days here in Maine. 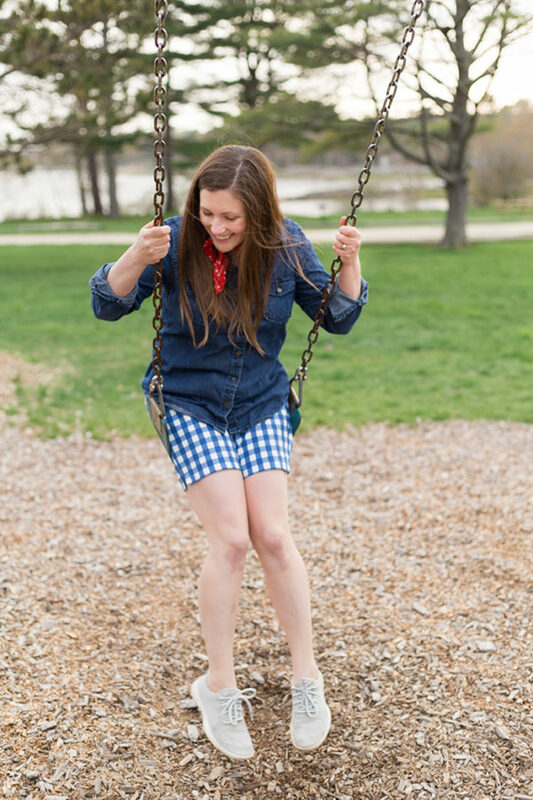 We often layer shorts with chambray or a medium weight sweater even in the summer evenings (perfect for a bonfire). When things warm up, these will pair easily with your favorite soft tees and tanks for the playground or a flowy top for a date night or drinks with friends.